Let's talk about representing your brand through personal branding. 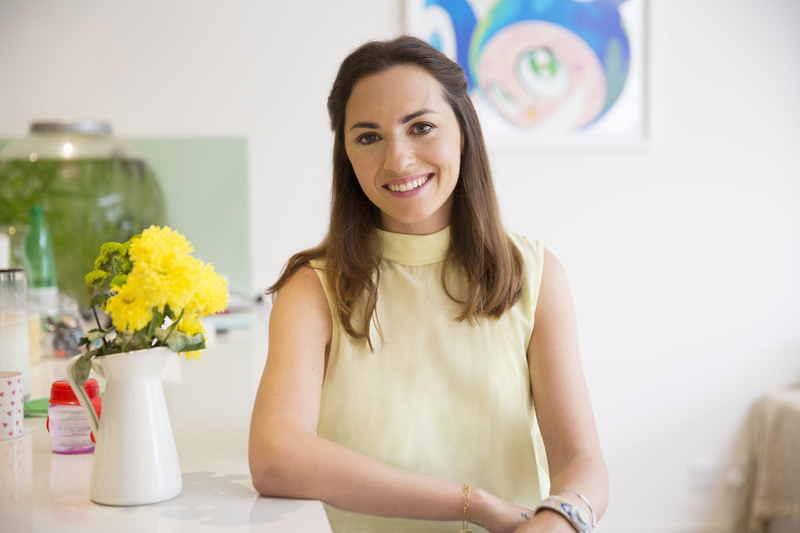 I was thrilled to recently work with the brilliant founders of the award winning website, Kensington Mums for a bit of a refresh for their company image. Mother of two, Dina, started Kensington Mums as a resource for mothers like her after realizing there was not much bringing mums in the area together when she had her first born. Kensington Mums encourages women to share, learn from one another and be a support network. Nathalie joined in with Dina back in 2014 and the pair have been unstoppable since. 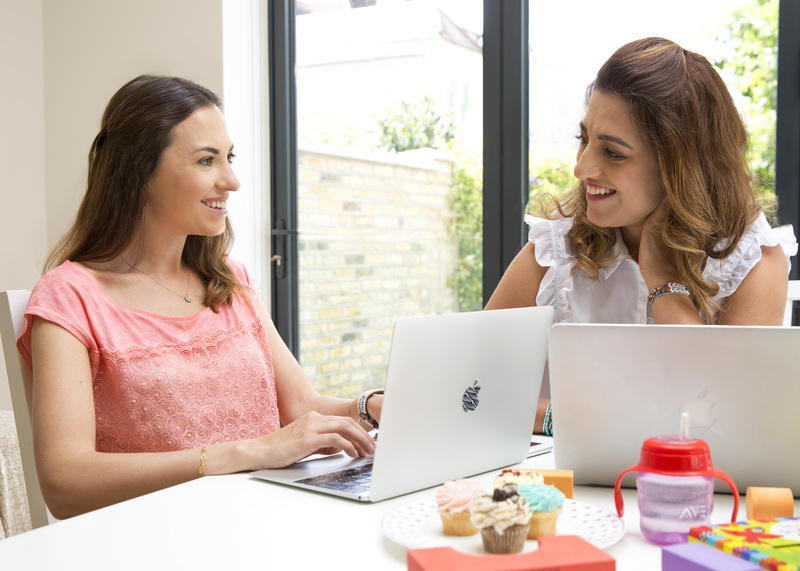 With a sister site based in Beirut (www.mumsinbeirut.com), a mobile app and their award winning social media website, these mums are creating a community worldwide that is able to connect mums in their journey through motherhood. When Dina and Nathalie contacted me about personal branding photographs for their website and popular social media channels, I jumped at the chance to work with the dynamic duo. 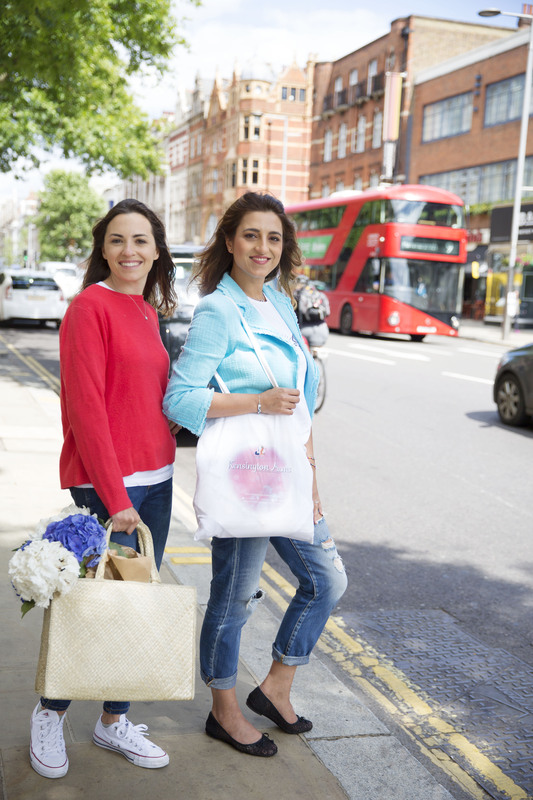 I knew I could help these talented women present themselves to the world in a way that represented their Kensington Mums community and their message - after all, your personal image is such a huge part of your brand. 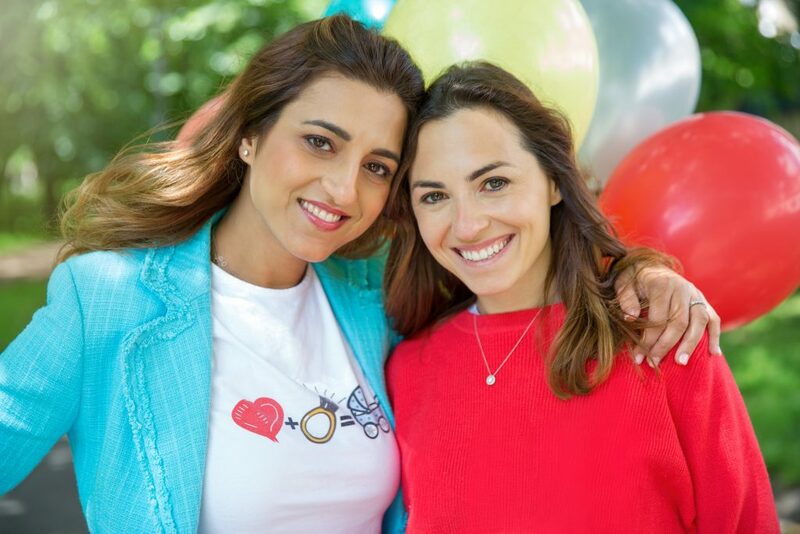 Being a mum myself and always wanting to empower and help my fellow females, I knew I would love working alongside entrepreneurs like Dina & Nathalie. I wanted to capture their friendship, their enthusiasm and take pictures of a normal day at work in Kensington in an authentic way. If you are a mum, entrepreneur, business woman, or someone looking to redo their personal image for what ever reason, send me an email to discuss what I can do to help you on your journey. Scrap the terrible LinkedIn photo you’ve been using and let’s have some fun rediscovering your brand. What's involved in the shoot? Get in touch for more info AND pricing about your Personal Branding shoot. 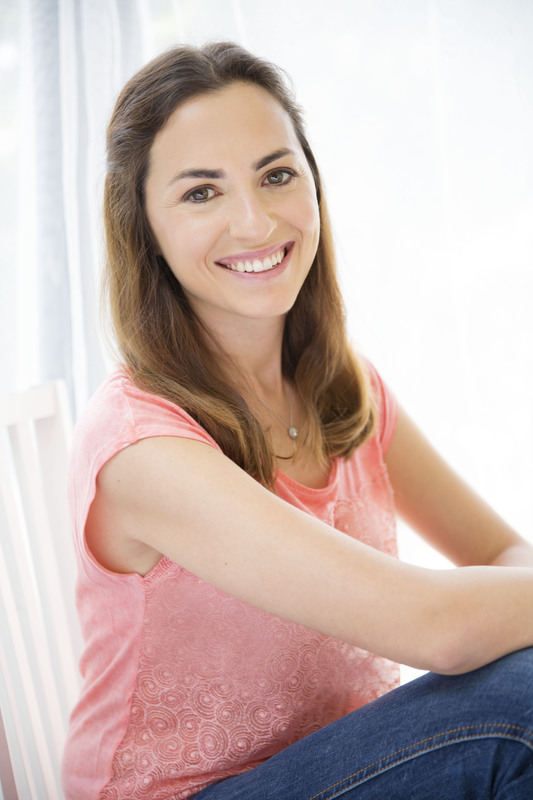 For more information on Dina and Nathalie and their award winning blog, head on over to Kensington Mums and stay up to date with news, advice and mum bits and pieces. Special thanks to Ellie Tomassi for her videography (you can also follow her on YouTube as she travels the world) on the day and our makeup artist Slavomira for her beautiful work. Videography to create a brand film from your personal branding shoot as our Kensington Mums had done is certainly available should you wish to add this on to your package. Let's create something magical for you and your brand! qkAZQG Really informative post.Much thanks again. Really Cool.